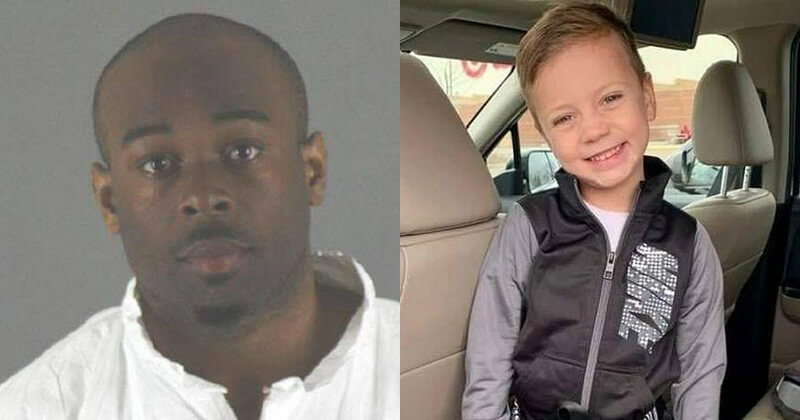 The man accused of seriously injuring a 5-year-old boy by throwing him from a balcony at Minnesota’s Mall of America last week told investigators he had initially intended to kill an adult, but it did not “work out,” prosecutors said on Monday. Emmanuel Aranda, who police said has a history of mental issues and arrests on relatively minor charges, went to the mall last Thursday and left without following through on his plan, the Hennepin County Attorney’s office said. Aranda told investigators he returned to the mall on Friday still intending to kill an adult, but picked the boy instead, and admitted throwing him from the building’s third tier, the attorney’s office said in a complaint. “(Aranda) acknowledged repeatedly in his interview that he had planned and intended to kill someone at the mall that day and that he was aware that what he was doing was wrong,” prosecutors said in a complaint filed with Hennepin County District Court. Aranda said years of coming to the mall to try talk to women only to be rejected “caused him to lash out and be aggressive,” according to the complaint. Police have not identified the boy, but said he suffered life-threatening injuries after falling nearly 40 feet (12 meters) at the Bloomington mall, a major tourist attraction in the state. Prosecutors said he remained in critical condition on Monday. In a GoFundMe post that raised $617,000 for the child’s medical expenses by Monday afternoon, a family friend identified as Noah Hanneman of Woodbury, Minnesota, said the boy’s first name is Landen. Aranda, 24, of Minneapolis, will face attempted premeditated first-degree murder charges when he appears in court on Tuesday, and prosecutors will ask that bail be set at $2 million, the complaint said. “We charged Mr. Aranda with the most severe crime that the evidence allowed,” Hennepin County Attorney Mike Freeman said in a statement. After throwing the boy from the balcony, Aranda fled the scene but was arrested elsewhere at the mall a short time later, Bloomington Police Chief Jeff Potts said on Friday.